The Wanderer Cabin Suitcase – The Wanderers Travel Co. The dictionary describes a Wanderer as someone who “roams about without a fixed route or destination” but for us it is so much more. It is about the people we meet, the distant lands, varied landscapes and rich history of the world we occupy. “Not all those who Wander are lost” (J.R.R.Tolkien) could not be more true for us. We believe Wandering is not just about self-fulfilment, but is also about leaving a positive impact on this crazy beautiful world and its vastly diverse, wonderful people. It’s about learning and growing and changing – taking on little pieces of every place you go and allowing it to shape you. We are ever committed to creating the finest, most durable, practical and luxurious products; that only add to the memories you make as you wander the globe. Our Wanderer cabin suitcase encapsulates this very idea. 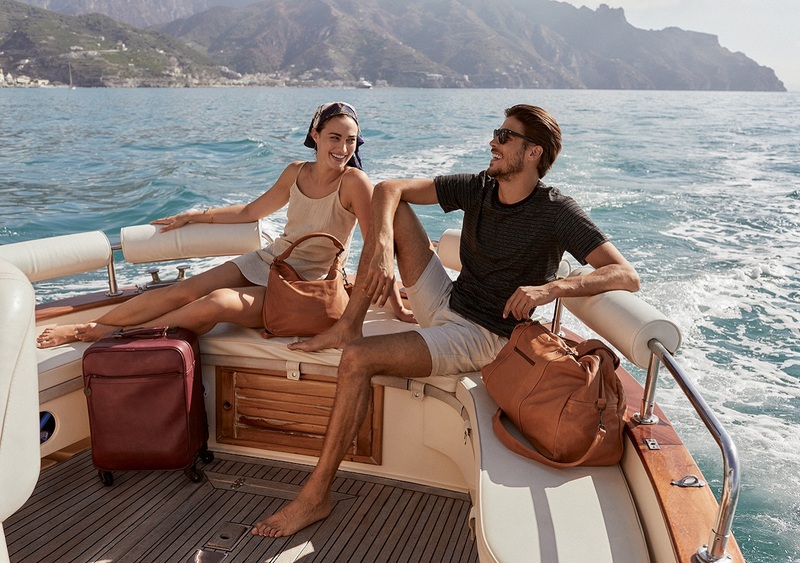 With its simple, clean design crafted with our signature custom tanned full grain leather, its 4 multi directional spinner wheels, its 3 level telescopic handle and its super functional interior this luxe cabin suitcase will have you organised and travelling in style. Our hope is always that wherever our products take you…wherever you wander…you will always find your way back home.